Module Properties：Non- isolated boost (BOOST). Model Specification：DSN6000AUD Automatic Buck module. 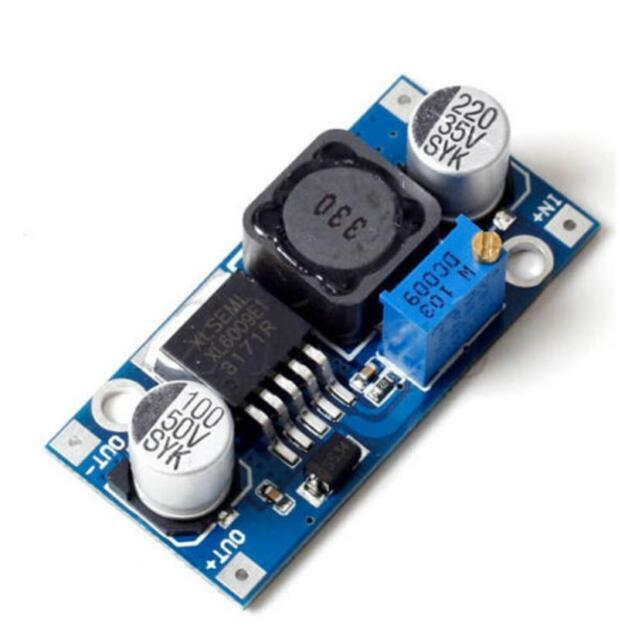 Input Current：4A ( max ), no-load 18mA (5V input, 8V output, no-load is less than 18mA. 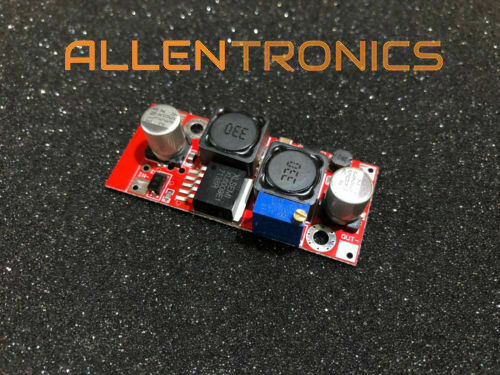 Output Range：5V ~ 35V. ).